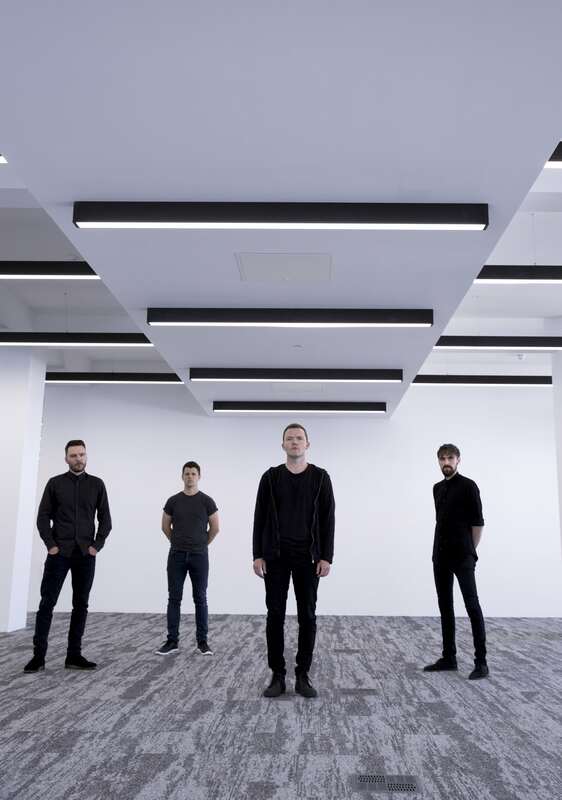 Manchester-based indie electro doom pop four-piece, “Alongside the likes of Cabbage and Blossoms, THE SLOW READERS CLUB are currently one of the most exciting sounds coming out of our fair city” – Manchester Evening News. Already with sold out UK tours under their belts including 2000 capacity Albert Hall Manchester, London Garage, Rescue Rooms Nottingham and the legendary King Tuts. The band also drew huge crowds at summer festival appearances including Isle Of Wight Festival, Kendal Calling, Victorious, Sounds Of The City, Dot to Dot, Beautiful Days and Festival No6. Recent singles ‘Lunatic’ and ‘You Opened Up My Heart’ have been championed on BBC 6Music – Steve Lamacq, Chris Hawkins, Radio X – John Kennedy and Gordon Smart and XS Radio – Clint Boon.